At Home Network, 2018. 08. 09. Vienna is ranked as the world’s best city to live in for almost 10 years in a row now, according to the Mercer Quality of Life study, and attracts expatriates from all around the World. Vienna provides high security, well-structured public transportation and a variety of cultural and recreation facilities. 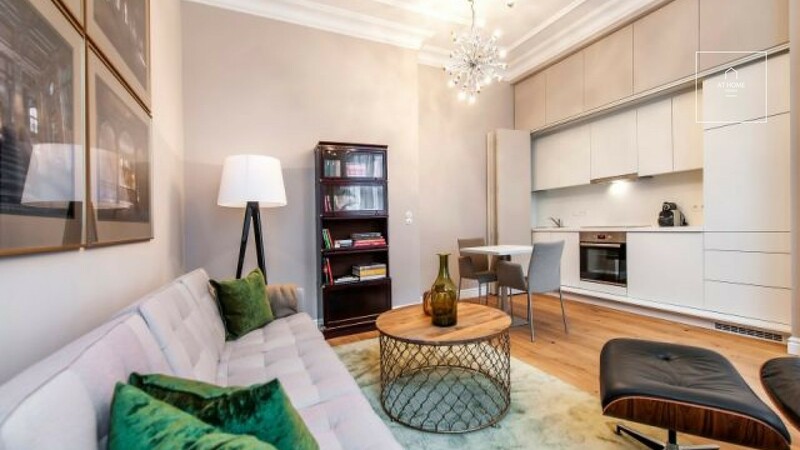 The residents love the city, it's both elegant and modern and the most affordable place to live. Since the ranking, more and more businesses move to Vienna, and with the companies the expatriates come too. 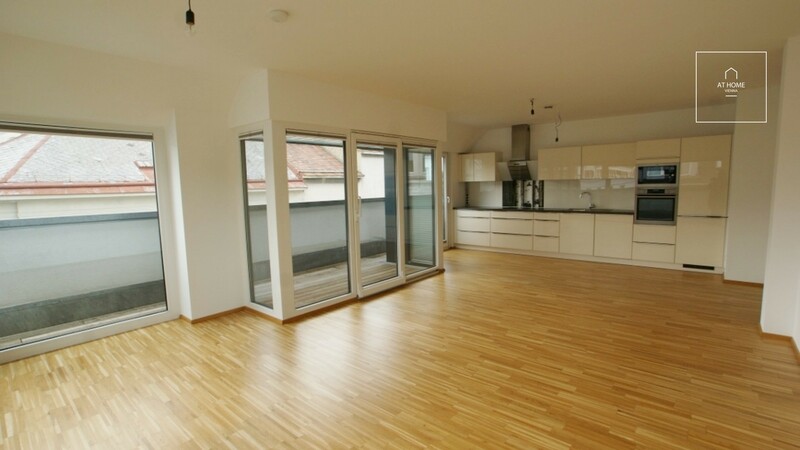 In Vienna most of the residents rent their apartment, just like mostly in the whole country. Approximately 75% of the inhabitants live in rented accommodation. The demand for new dwellings is on the rise and the council of the city takes its part in the development. The most popular districts are: Innere Stadt, Leopoldstadt, Mariahilf, Wieden and Landstrasse in the downtown area, but Währing and Döbling are also beloved in the suburbs area. Newly built house average prices increased in the recent years from €3000 to €4000 per square meter. 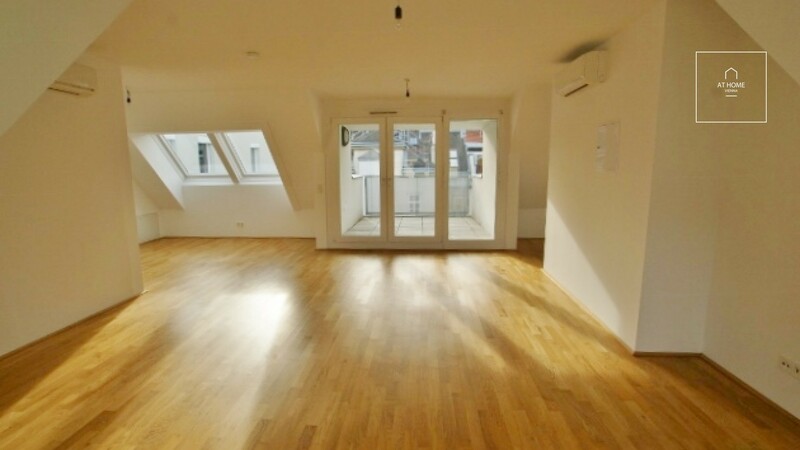 In the Innere Stadt (the 1st district) usually the apartments are buy-to-live and not for rent. 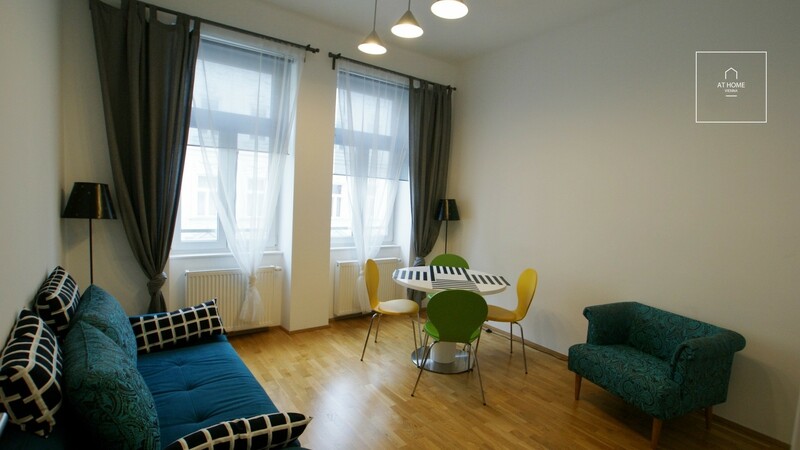 In Vienna the apartments are typically unfurnished, and the renter can design the place however they want. Click on the images to check the apartments on our website. 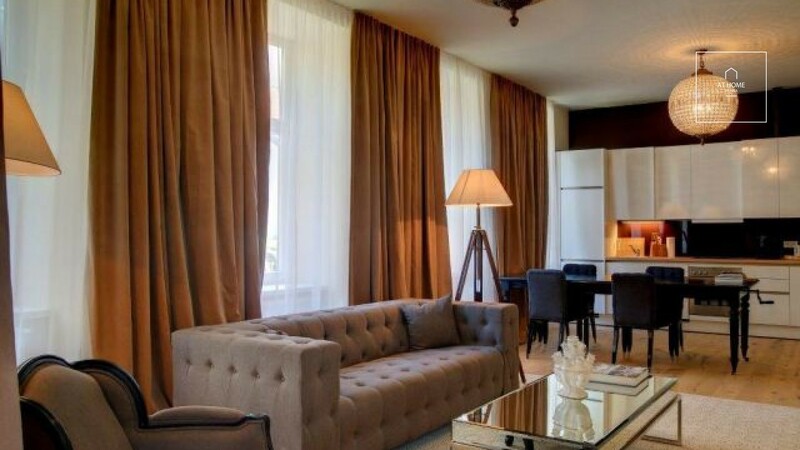 But we also have some listings of totally furnished apartments as well. 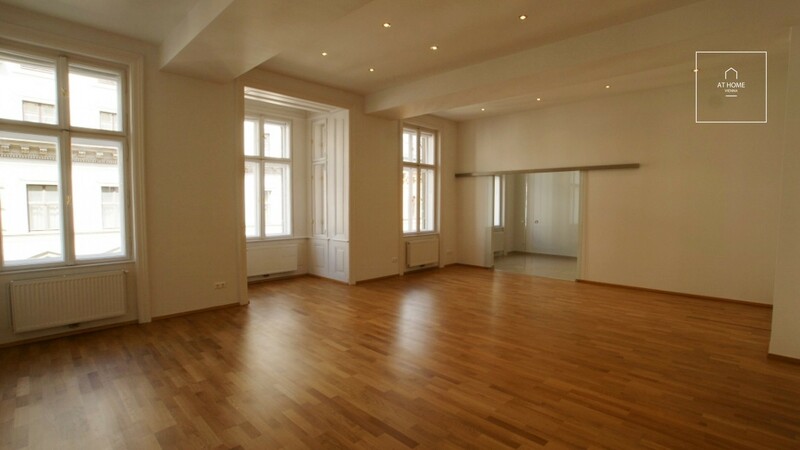 Are you looking for your new dream home in Vienna? Or check our website for more apartments and houses for rent and for sale.